To make choosing the duvet cover process even more exciting, I am currently having a total revamp of my room! Goodbye to old school borders and colour schemes, and hello to neutral walls and furniture! This means I now have complete freedom when it comes to picking colourful sheets! Yay! With that in mind, I hope some of these picks will inspire you with your next set! 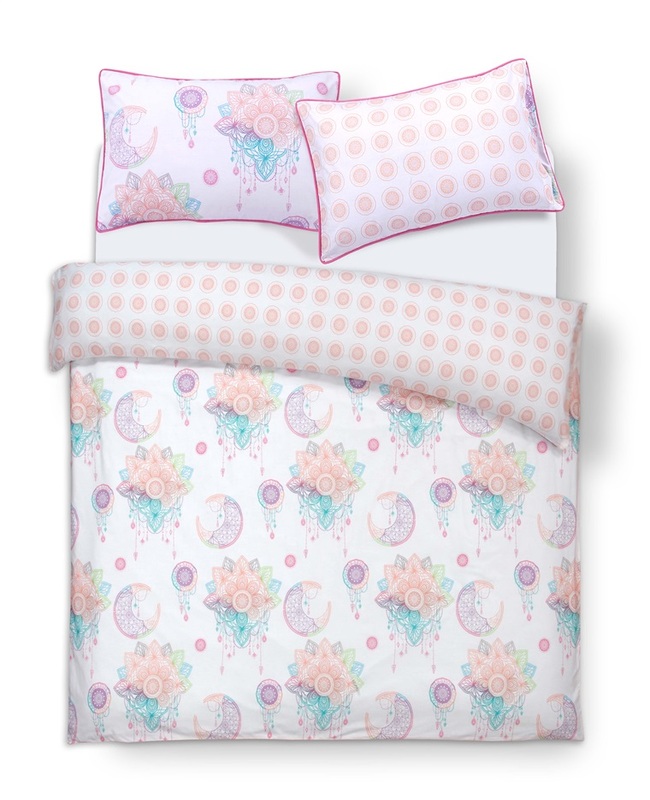 These pastel dreamcatcher sheets from Primark definitely took my fancy the other day and are absolutely adorable for Spring! The colours are light and airy which is just what you want for the warmer months to brighten up your room. 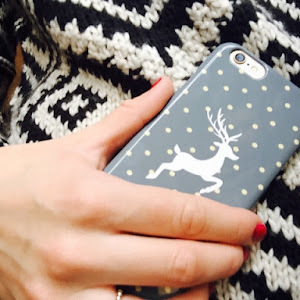 Geoprint is also on-trend at the moment and personally a firm favourite of mine. 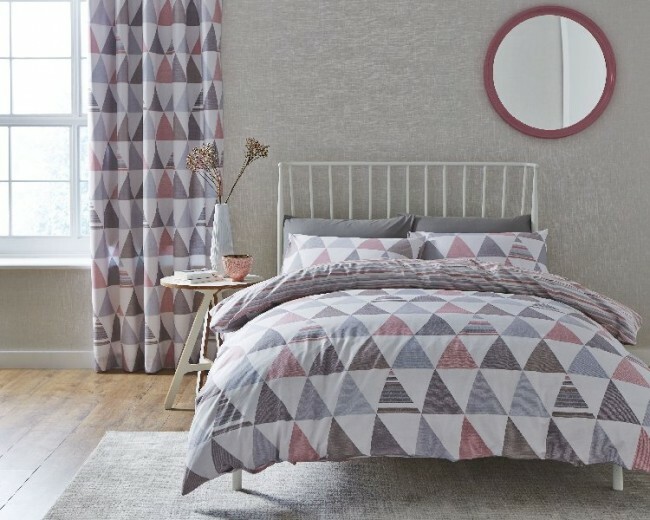 Bed covers & duvet covers from Yorkshire Linen's spring collection have all sorts of designs: geometric, striped, floral and many others. 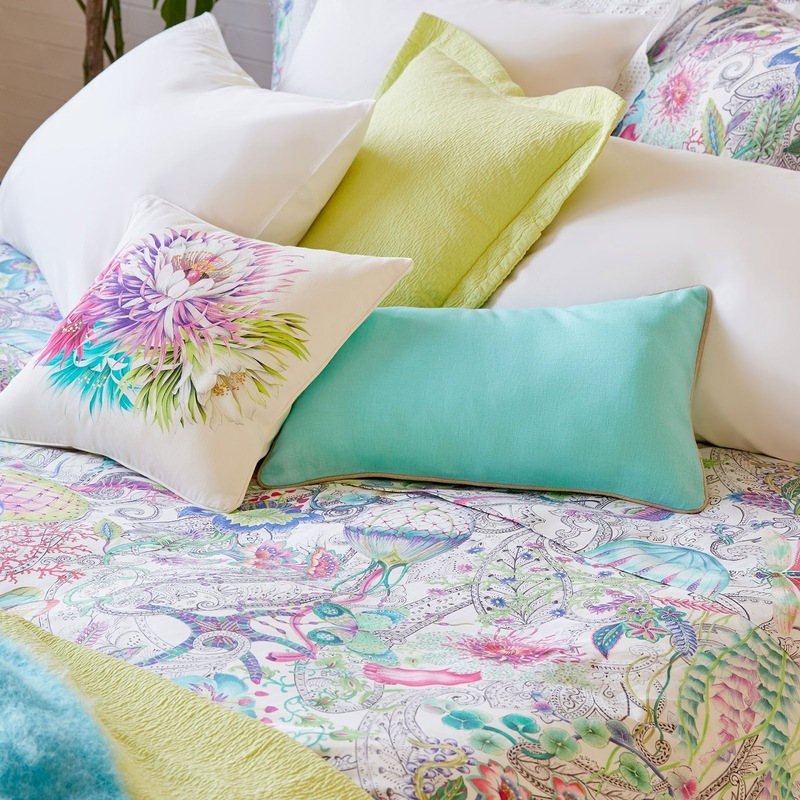 This eye-catching Nordic Duvet Cover Set from Desigual is flamboyant, pastel-coloured and patterned! Everything I love in a design, although sadly you wouldn't catch me paying £64.00 for it.. Eek! Call me boring, but sometimes plain white sheets just hit the spot. This chic Polycotton Percale Duvet Cover Set from Yorkshire Linen is so dreamy and Instaworthy. Again, they leave your room with such an airy vibe and you can kiss goodbye to your colour scheme woes when these bad boys are around! You can always break up the white with a black or grey throw, or even add your own burst of colour. 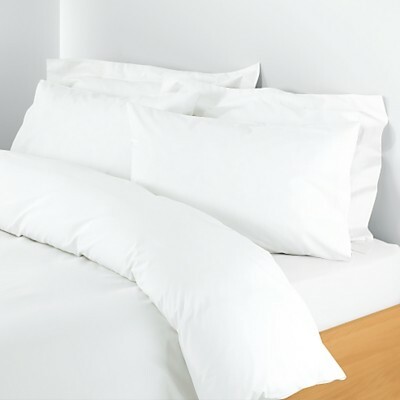 Alternatively, the Polycotton Percale covers are also available in Black & Lagoon. 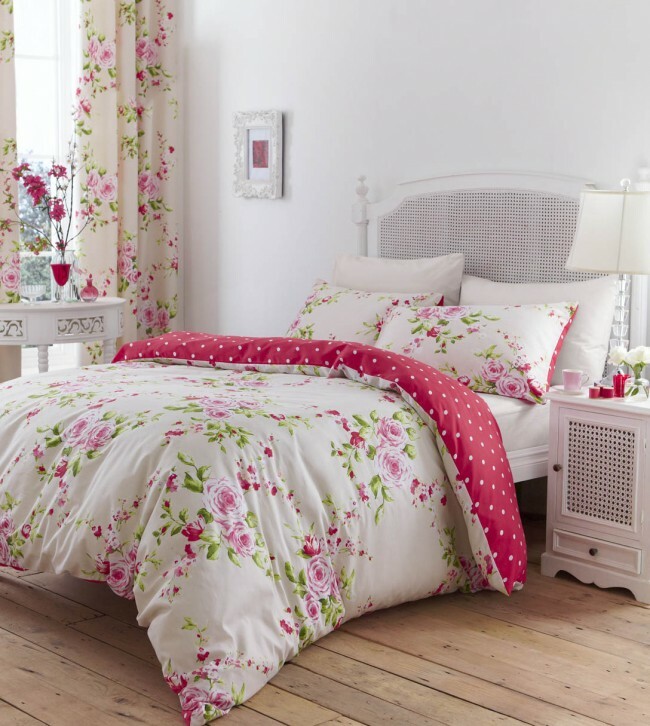 For a more floral, girly feel, I'd definitely opt for something like the Canterbury Red Duvet Cover Set. I love the reverse side with the pinky red colour and white polka dots, as I feel this really makes the cover itself pop. 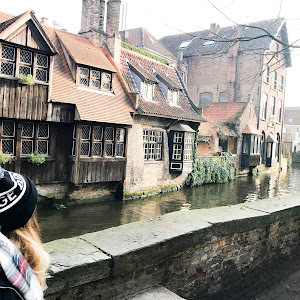 The Canterbury set also come in Blue and Grey which are equally as adorable and all ON OFFER at £17.00 for a double size. For more neutral colour schemes, my main picks would have to be the sophisticated Indra Blush Duvet Cover Set which definitely gives off a Moroccan feel, and underneath the Conway Check Stone Duvet Cover for those check lovers like me! 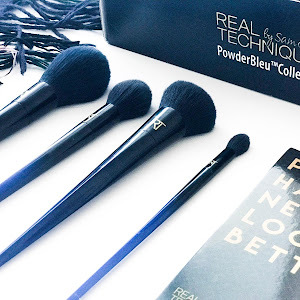 **Collaborated post with a brand. I really need to get a new duvet set as my husband got pen all over my white one which i am so annoyed about as i can't get the marks out! Grrr. I always go for white duvet covers so might try something a bit different for Spring. Oh no so tempting! I already have too many duvet covers... if that's a thing. 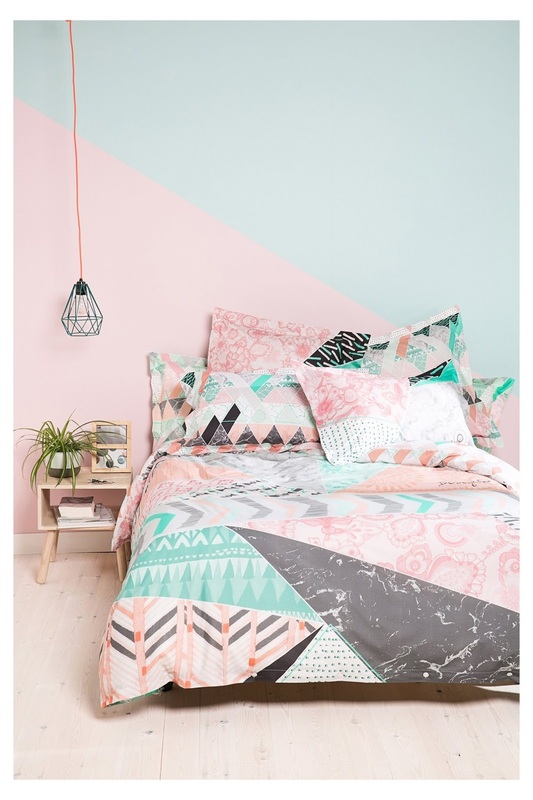 Can you have too many duvet covers? These are all beautiful, and the patterned ones wouldn't even show up my black cat's abundant fur too much. Time to talk myself into spending money! Lovely duvet covers. I love the color & prints. Are these complete range or still something in bag?